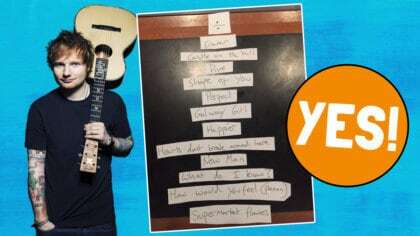 Perfect by Ed Sheeran added to the Fun Kids playlist! We’ve just added another great tune to the Fun Kids playlist, meaning we’ll playing loads more of it on-air! 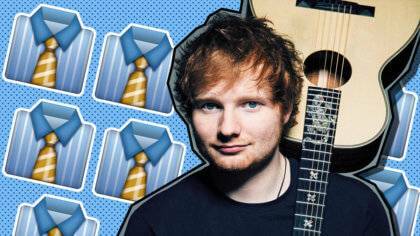 It’s a new tune from Ed Sheeran called Perfect. 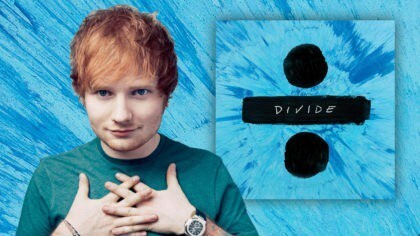 This is the new single from Ed Sheeran’s album ÷ (Divide), following on from Galway Girl! The music video shows Ed going skiing with a girl and them dancing in the snow. There’s also kittens and pizza in the video – what more could you want?! I think the song “Perfect” is actually better than “Thinking Out Loud.” I think there was always a scare that “Thinking Out Loud” would define me and define my career. So I, I wrote a lot of songs trying to beat it and now I think, I think I have beaten it. We’ve just added Anywhere to the Fun Kids Radio playlist so listen in and you might hear us playing it! 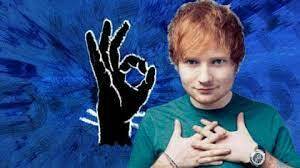 Ed Sheeran is THE best!